Lovely Cath, and yes they will love them. Really sweet, Cath - love how you've made them the same but different, so that each will feel special. 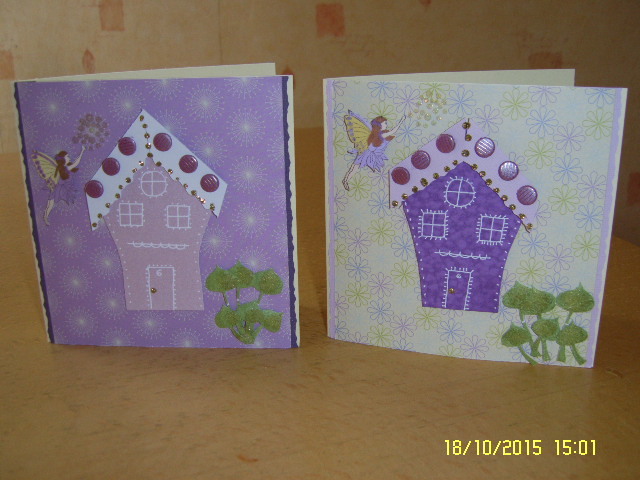 Spooky, I made twin cards last night, my friends twins are 18 tomorrow, we're going to their party Saturday. Yours are very sweet, little girls will adore them.